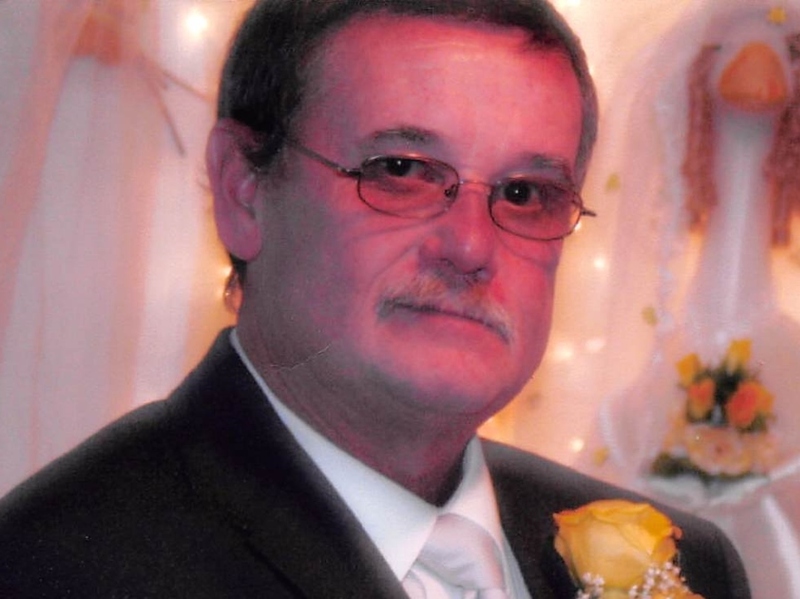 Obituary for Ray Kelly Meade | Schaffer Funeral Home, Inc.
Ray Kelly Meade, 66, of Defiance, passed away on Friday, March 22, 2019 at Toledo Hospital. Ray was born on August 28, 1952 to Kelly and Marie (Marcum) Meade in Wise County , VA. He was a 1972 graduate of Ayersville High School. Ray served his country in the Army from 1972-1978. On October 28, 2007 he married Darlene Marihugh and she survives. Ray worked as a truck driver for Werlor Inc. and City Beverage for 20 years. He also owned and operated Ray's Carryout on Clinton Street in Defiance and was a bartender for Defiance Eagles. He was a member of Defiance VFW Post #3360, AmVets #1991, Defiance Moose #2094, Defiance Eagles #372, and was a Third Degree Mason. Also surviving are brother, Ralph (Andrea) Meade of Florida and sister, Maggie (Bill) West of Tennessee. He was preceded in death by his parents and sister Peggy Moore. Memorial services will be held on Tuesday, March 26, 2019, at 11:00 am at the Schaffer Funeral Home, Defiance, with Pastor David Brobston, officiating. Burial will take place in Riverside Cemetery at a later date.